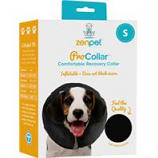 Dog Walker is an easy slip around the neck collar and leash that secures your dog without it tightening around your dog’s neck. Great alternative to the Slip Lead. 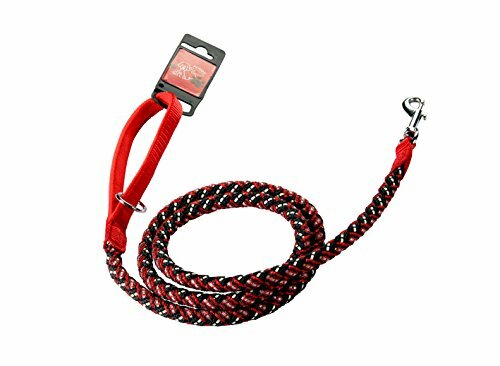 Slip Leads are the leash and collar in one combination that is great for training and known for its ease of use. 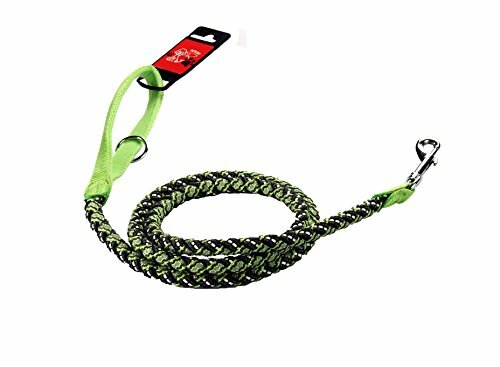 Snap Leashes are the standard leash that everybody knows, loves and wants for their dog. 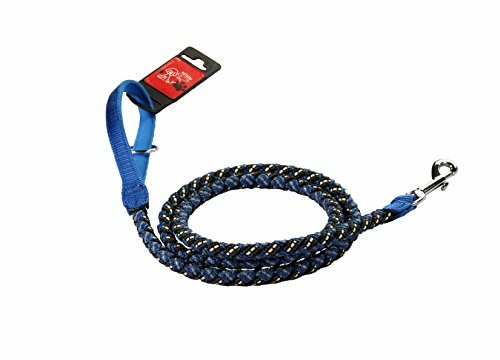 An adaptation on classic Slip Lead, this lead is great for those dogs that love to wander while walking. The swivel acts as an anti-coiling mechanism allowing the person to keep a firm grasp without having to re-adjust their hand or handle position.